Following on from Alan Porter's post on the continued success of Dansili, here is a look at his offspring's stakes results over the last two months. Winning distances range from six to 16 furlongs and include grade/group I winners Proviso and Harbinger. 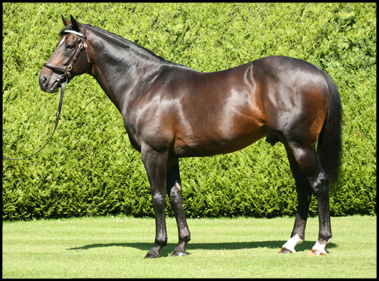 In his current crop of 148 two-year-olds, Dansili has seven winners, highlighted by group III winner Zoffany. A group II winner and multiple gr. I-placed, Dansili was the first foal out of Hasili (by Kahyasi), who has also produced gr. I winners Banks Hill, Heat Haze, Intercontinental, Cacique, and Champs Elysees.